I create bold, attention-getting graphics to help your small to medium sized startup or entrepreneurial endeavor attract your ideal audience. My passion is to unify your vision with powerful graphics and delightful experiences. Beautifully designed websites that look great on every device and will wow your clients. A visual brand that stands out and creates a consistent experience across all digital, print and environmental applications. 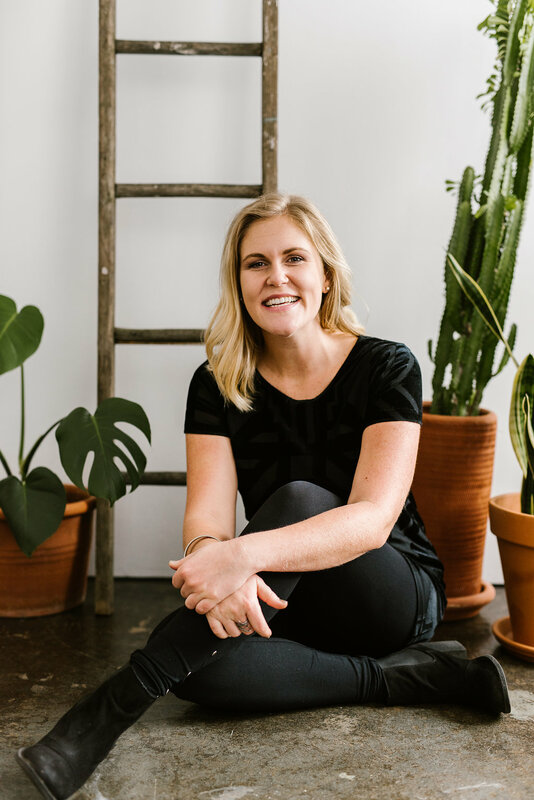 You have an awesome brand and website, now you'll need content and ads to get your ideal audience to your space. 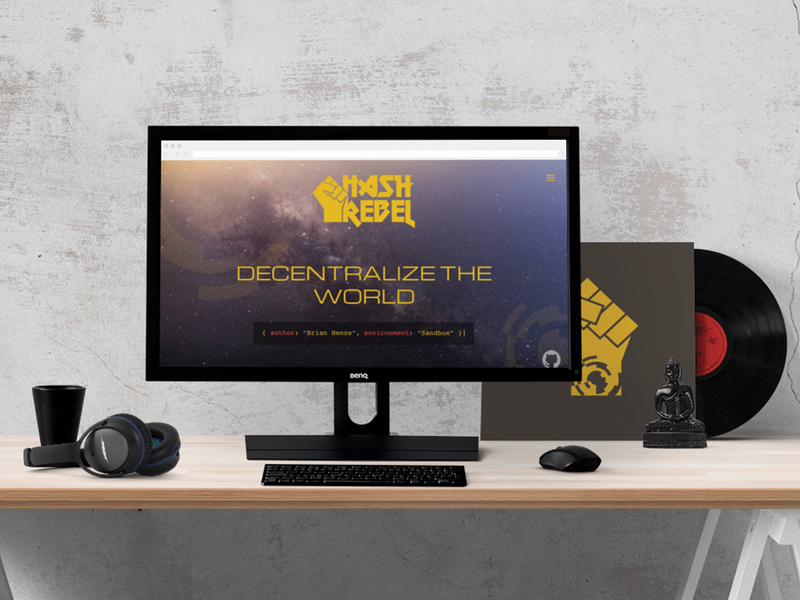 Hash Rebel's mission is to decentralize the world through innovative tech solutions and apps. Brian's vision came to life with a full site design and branding package, complete with stickers and t-shirts. Contact me and be as specific as you can so that we can get crystal clear on what your business needs are. This will make your free consultation call super valuable for you!